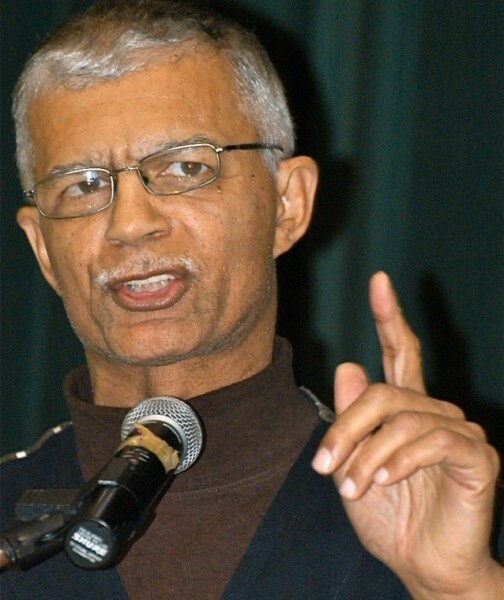 Chokwe Lumumba elected mayor of Jackson, Mississippi | Fight Back! Jackson, MS - On June 4, Chokwe Lumumba won the election as mayor here, winning 87% of the vote in the general election. He had all but assured his victory by winning a stunning come-from-behind upset in the Democratic Party primary on May 21 in this 80% Black city in the heart of the Black Belt South. As Lumumba’s campaign surged toward a surprise victory in the May 21 primary election, some powerful forces in Jackson panicked and tried in vain to stop Lumumba from advancing by pouring money into the opposing candidate’s campaign and by spreading lies and rumors about Lumumba in the Black community. Lumumba is a lawyer who has defended many Black revolutionary political prisoners over the years, including Assata Shakur during her 1977 trial. He also served as a lawyer for radical hip hop artist Tupac Shakur during some of his prominent legal cases in the 1990s, and has fought and won many campaigns against police brutality. Although Lumumba ran as a candidate of the Democratic Party, he described himself as a “Fannie Lou Hamer Democrat,” a reference to the 1960s Mississippi Freedom Democratic Party leader who organized a parallel Democratic Party in Mississippi to challenge the white supremacist Mississippi Democratic Party of that time. That caused a major showdown and national scandal at the 1964 Democratic National Convention. Lumumba’s electoral effort is part of the Malcolm X Grassroots Movement and Jackson People’s Assembly’s “Jackson Plan” to build toward Black self-determination in the Deep South.